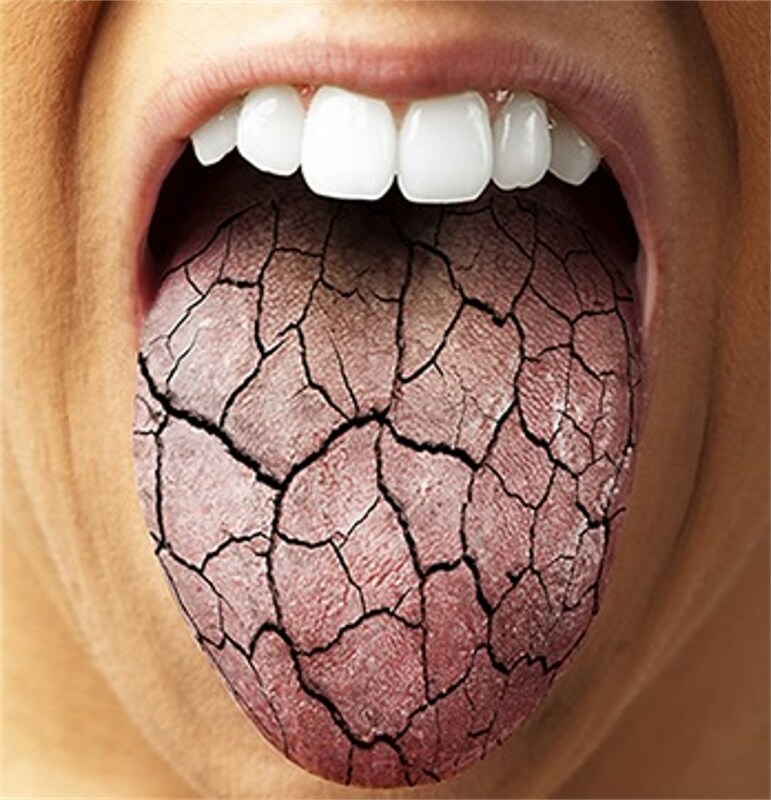 ​​Dry Mouth also known as Xerostomia can be irritating, painful, and damaging to hard and soft tissues of the oral cavity. We all need saliva to not only moisten and cleanse our mouths but also for digesting food. Saliva acts as a buffer in the mouth to help control pathogens, Without it, the growth of opportunistic bacteria and fungi goes basically uncontrolled. ​Typically we can't eliminate the cause of dry mouth because it is usually medicinally induced and is a very common side effect for medical treatment (chemo therapy, radiation, dialysis). OraCare does not cure dry mouth but does help with symptoms. Xylitol is included in OraCare and is shown to help stimulate salivary production which eases the discomfort associated with dry mouth.